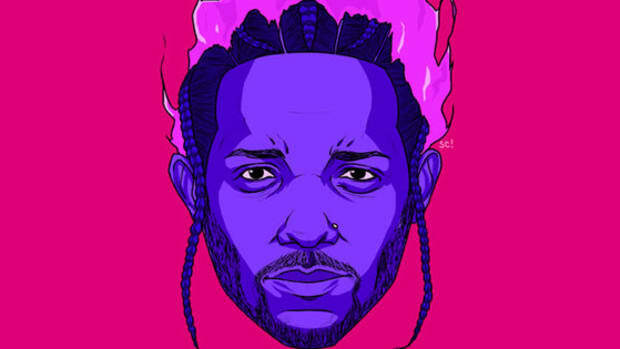 Kendrick Lamar&apos;s To Pimp a Butterfly is often talked about in terms of being too strange and jazz-centric for mainstream music listeners or hip-hop heads, but the mathematical truth is that the album wasn&apos;t just avant-garde or experimental, it was also a massive commercial success. 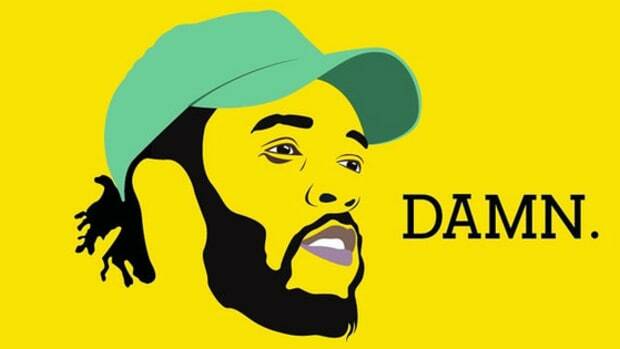 TPAB is a platinum-certified album that broke streaming records and outsold every rap release of 2015 except for Drake&apos;s.
Impressively, it was the number one rap album in the countrylast week, almost a full year after its release, and now it looks like TPAB&apos;s biggest competition on that chart will be an untitled and unmastered, spontanesouly released album of leftovers from the TPAB sessions. 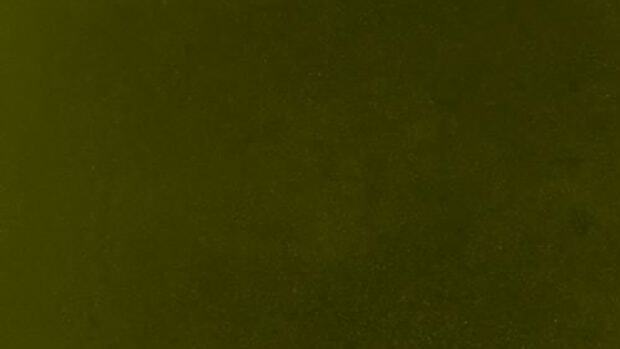 According to HitsDailyDouble, Kendrick&apos;s new untitled unmastered. is projected to sell as many as 175-185K copies its first week (including streaming), a feat that would instantly vault it to number one on the rap chart. For comparison, that would make untitled a higher-selling first week album than notable recent releases from artists with a more commercial reputation like Future (DS2) and Big Sean (Dark Sky Paradise). And in terms of 2016, Kanye&apos;s refused to release stats for The Life Of Pablo sales and the previous highest-selling rap album of the year was Future&apos;s EVOL (134K), so that would also make untitled the highest selling rap album (first week) of 2016 so far. Really what I think that shows is that the listening public isn&apos;t nearly as stupid and fearful as record labels seem to assume they are. 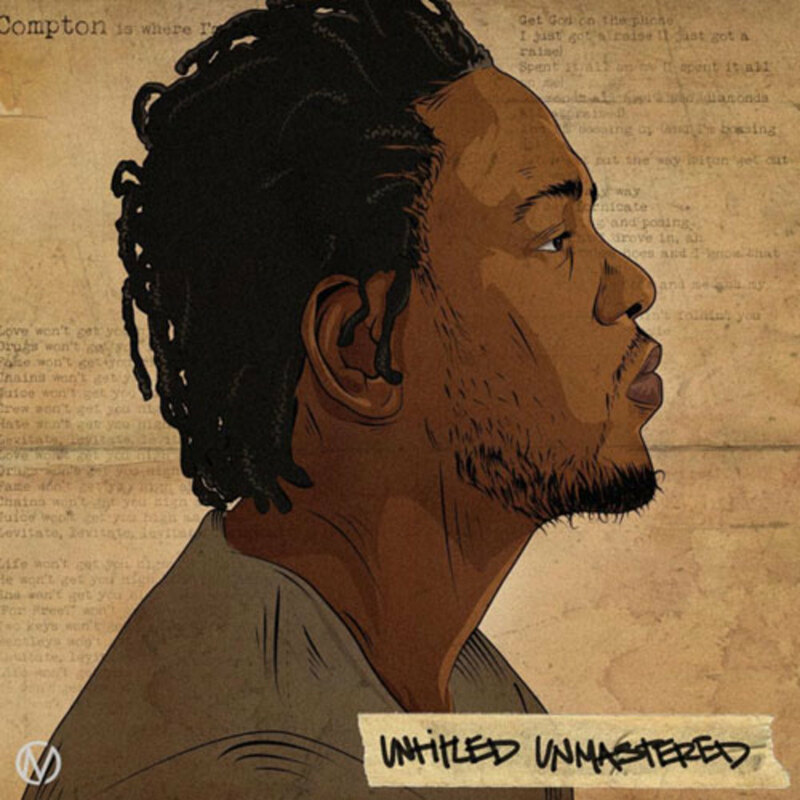 TPAB was clearly not a commercially-aimed album and it still outsold nearly every supposedly mainstream-friendly rap album last year, and now untitled unmastered is on pace to do the same. There&apos;s clearly a real hunger for music that&apos;s far from cookie cutter, a hunger people are more than willing to pay for to satisfy, and so let that be a lesson to all you artists out there. If you&apos;re really all about your paper, remember, art pays. By Nathan S, the managing editor of DJBooth and a hip-hop writer. His beard is awesome. This is his Twitter. Illustration by Christopher Mineses. 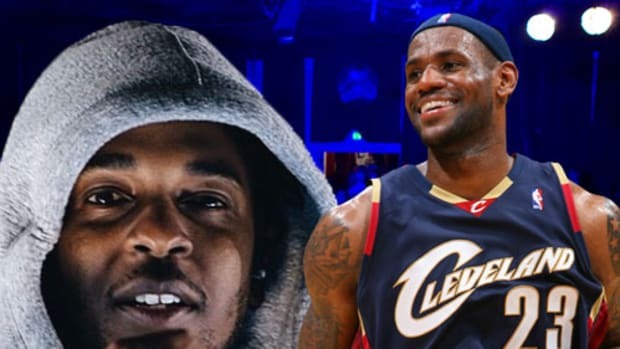 Don't label him just an "artist," Kendrick Lamar is also the second highest selling rapper of the last two years. 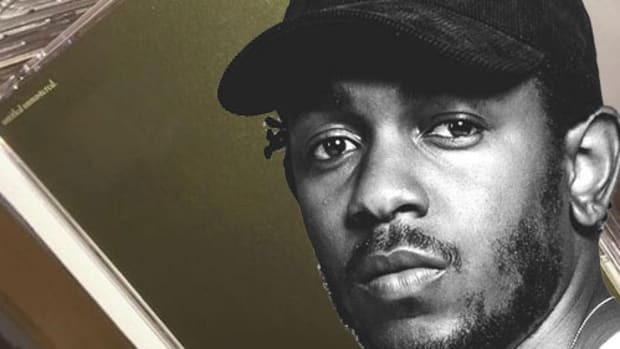 When TDE promised to drop a project this week we didn't dare dream it'd be from Kendrick, but it looks like that's what we're getting. Kendrick's not just dominating Billboard, he's dominating Metacritic.